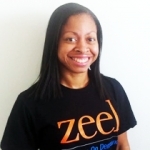 Get a five-star Beverly Hills massage from Zeel Massage on Demand. It's the easiest and best way to get the best massage in town. A massage therapist will come to your Beverly Hills home, hotel, or office in as little as an hour, or schedule in advance. Relax and recuperate with a spa-quality massage in the comfort of your Beverly Hills home. There are over 9,000 massage therapists in the Zeel network nationwide. Here are a few that are available for in-home massages in Beverly Hills. Licensed massage therapist Kellie has been practicing since 2013, when she graduated from the prestigious National Holistic institute in San Jose. Since then, she has worked at the high-end Burke Williams Spa. Kellie also has extensive experience with with clinical massage, and has training in cross fiber techniques and joint mobilization. 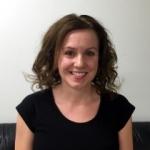 Specializing in therapeutic massage, Kellie is skilled in several medical massage modalities, including Eastern modalities, Myofascial Therapies, Prenatal, and Tense and Release stretches. She is also well-versed in Swedish, Deep Tissue, and Shiatsu massage. Shannyn is a certified massage therapist and certified personal trainer dedicated to improving physical fitness and rehabilitation and to promoting overall good health and well being. She is a graduate of the Institute of Psycho-Structural Balancing, where she was trained in a range of masage modalities including deep tissue massage, acupressure, and myofascial release massage. 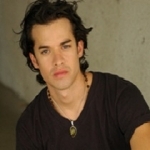 Antonio is a nationally and state certified massage therapist practicing since 2009. With experience at several high end luxury spas, including One Spa at Shutters on the Beach Hotel, Terranea Resort and Burke Williams Day Spa, Antonio offers a variety of modalities in a positive, relaxed and comfortable environment to a diverse clientele. His training includes Swedish, deep tissue, trigger point therapy, shiatsu, reflexology, and sports and prenatal massage. With Zeel’s luxury on-demand home massages, Beverly Hills is where you want to be. Those who grew up on a steady diet of Beverly Hills 90210, or the current adventures of The Real Housewives of Beverly Hills, might think that the city is wall-to-wall mansions, amongst other things. But Beverly Hills is much more than its media depiction and its famous shopping street, Rodeo Drive. The City is also home to the Academy of Motion Picture Arts and Sciences – that is, the Oscars – and now, Zeel Massages On-Demand. Skip the spa (and the traffic), and enjoy the luxury of a five star massage in your own home or hotel, whether you reside in this famous 90210 zip code, or are in town for star-spotting and shopping. Book the best massage Beverly Hills has to offer with Zeel—you won’t be disappointed. Whether you’re at home, in a hotel, or want to up your office perks, our Zeel Massage Therapists bring everything needed for the perfect, five-star Beverly Hills massage: a massage table, tunes, and supplies. You just relax and open the door. Book as little as an hour in advance or up to a month ahead – perfect for parties. Zeel’s Beverly Hills massage delivery service is available 7 days a week, 365 days a year, for start times as early as 8 am and as late as 10:30 pm. Luxury Massage On Demand – just call us Zeel 90210! 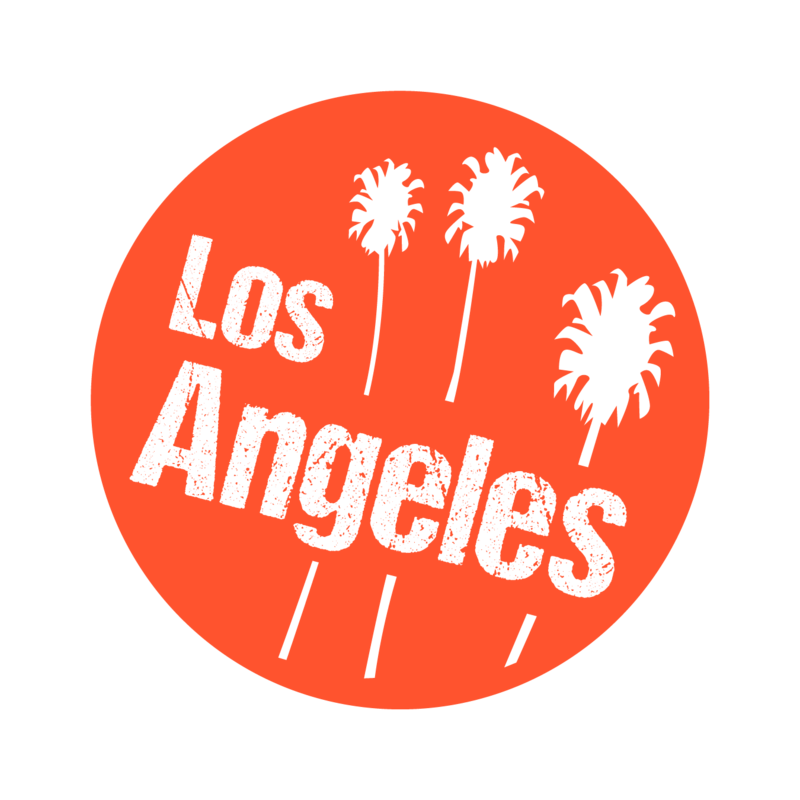 Zeel provides Swedish massage, deep tissue massage, prenatal massage, sports massage, couples massage, and chair massage in Beverly Hills.